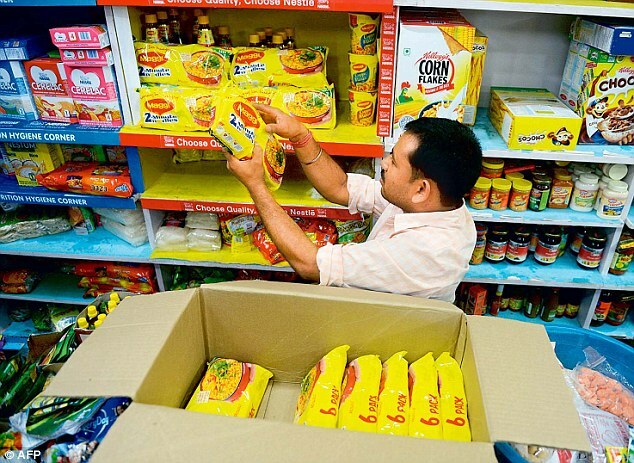 Maggi, the popular two-minute noodle may be back on the shelves but the country’s food panel wants a ban on the product again and vociferously argued for it in the Supreme Court on Friday. 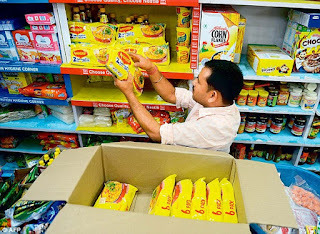 The Supreme Court on Friday ordered Nestle India to respond to an appeal filed by Food Safety and Standards Authority of India (FSSAI) against the Bombay High Court order lifting a ban on the popular noodle Maggi. Attorney General Mukul Rohatgi, appearing for FSSAI, did not ask for an immediate stay of the High Court order, but he explained to the court the difficulties being faced by the FSSAI after the Bombay HC order. The Bombay High Court had revoked the ban on Maggi on October 19. Nestle contends that Maggi was completely safe and all the 90 samples, covering six variants tested by laboratories, had lead well below the permissible limits. But FSSAI has challenged the High Court order as erroneous and questioned the sanctity of the samples provided to the government-approved labs. The FSSAI petition has stated that the High Court had ‘erred’ by asking Nestle, the Indian arm of the Swiss company to provide the fresh samples instead of asking a neutral authority to do so instead. The FSSAI, in June, had banned Maggi noodles based on allegations that the snack was unsafe for consumption and contained excessive quantities of lead and traces of flavour enhancer or monosodium glutamate (MSG). The bench agreed to examine the FSSAI’s arguments on January 13. The petition also sought expunging of adverse remarks made against FSSAI officials by the high court. It also maintained that the authority should be allowed to use labs under the relevant law without insistence being placed on using only the governmentaccredited labs, which were very few in number. Attorney General Mukul Rohatgi, appearing for the FSSAI, said that the laboratories, accredited under the statute, should be allowed to conduct tests on such food products. The regulator, seeking a stay on the operation of the impugned final judgment of the High Court, raised the question of law, asking whether the main duty of the food authority (FSSAI) is to regulate and monitor the food products at any stage of production or is their primary concern the safety of the food products being consumed by the people in the country? The plea further inquired whether a show cause notice can be set aside by the High Court in writ jurisdiction without first directing the FSSAI to respond to the allegations made in the issued notice or not.